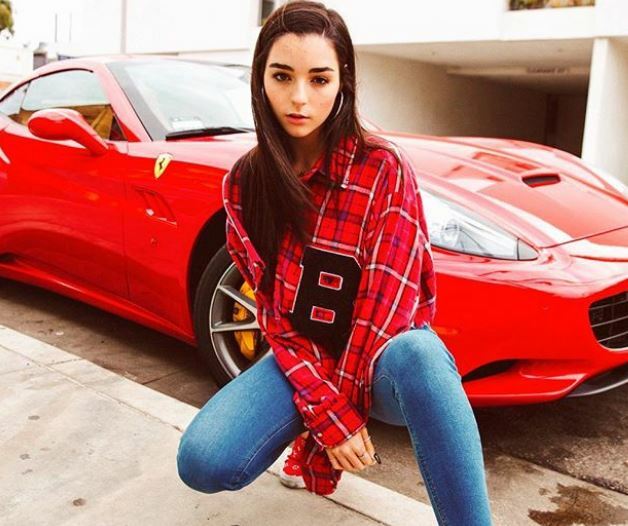 Indiana Massara is an Australian born Pop Singer, American actress, and a Social Media personality. She got noticed with her single, ‘Drama’ in 2017 that created a lot of buzz and success for the young star. With success, she also landed the role of Ronny in the famous series, Chicken Girls. As of now, she is the most talked about celeb with more than 600k followers on her Instagram account. 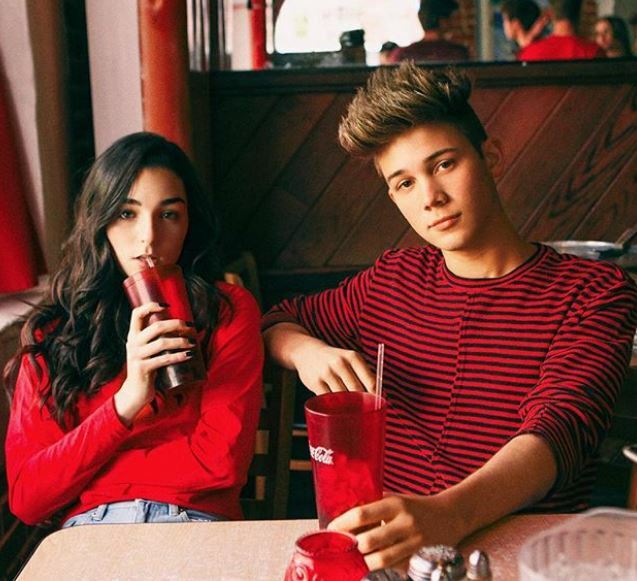 Is Indiana Massara Dating a Boyfriend? Indiana was born in Perth, Australia on 23rd August 2002. She is a native Australian and belongs to white ethnicity. Her zodiac sign is Virgo. At birth, she was named Indiana Marie Ella Massara and later changed to Indiana Massara. She grew up with her older brother Presley. Indiana expressed her desire to become an actress at a young age of 13, but she was constantly rejected for her heights. She did not lose hope and got into modeling in LA fashion week to pursue her dream to become a star. Indiana’s first appearance onscreen came in 2015 with short comedy movie Crafty. The movie did not help her much to uplift her career but created a buzz for her role. 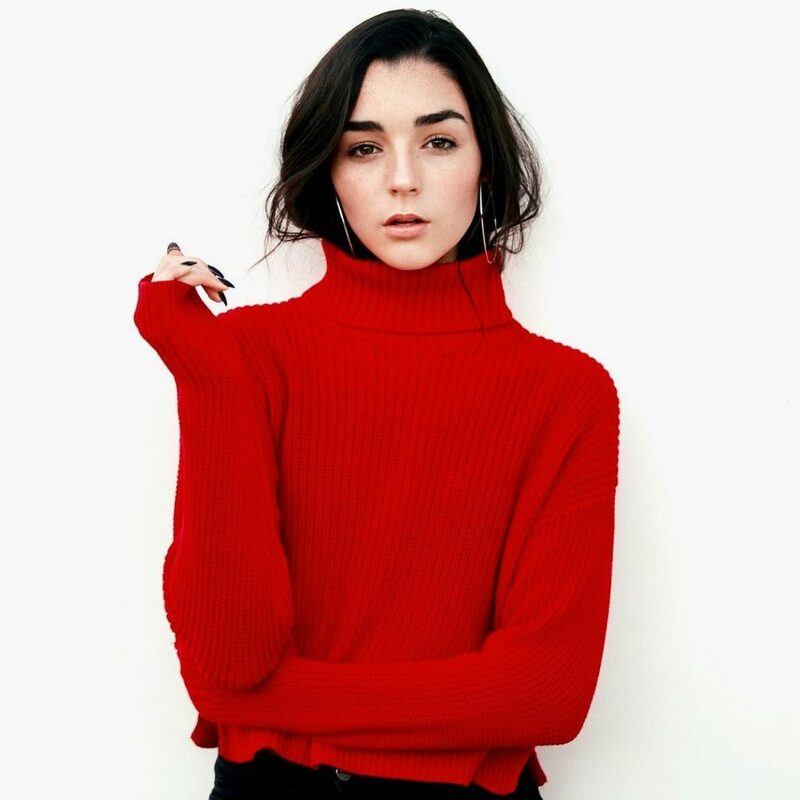 In 2017, Indiana released her single, Drama, which became the main point of her career as the song was an instant hit. The song was loved and accepted by the fans. Moreover, that also became the turning point of her career as she landed a role in the popular series Chicken girl. She plays the role of Rooney in the series with co-stars Hayden Summerall and Annie LeBlanc. The rise to prominence has led to speculation of how much her net worth is? According to SocialBlade.com, she earns $1.7k to $26.5k yearly from her YouTube channel. It is estimated that the young star has a net worth of $300 thousand. Indiana’s rise to stardom has raised eyebrows among fans questioning if she is dating a boyfriend or single? The pop star is a beautiful young girl with thousands of followers on her Instagram account. However, the main curiosity is if she is in a relationship with someone. Indiana has not confirmed her relationship status to the media. She frequently posts photos and videos with boys, so it is still hard to assure her dating life. Indiana was born and raised in the beautiful city of Perth but later moved to the US to conquer her dream of becoming an actress. She grew up with her older Presley in Perth. However, the information about her parents is not made public. Indiana stands tall with a height of 5 ft 9 inches and weighs about 55kg. The young star has a fabulous physique that makes her fans go crazy especially male fans. Her skin is white toned, has brown eyes with dark brown hair.